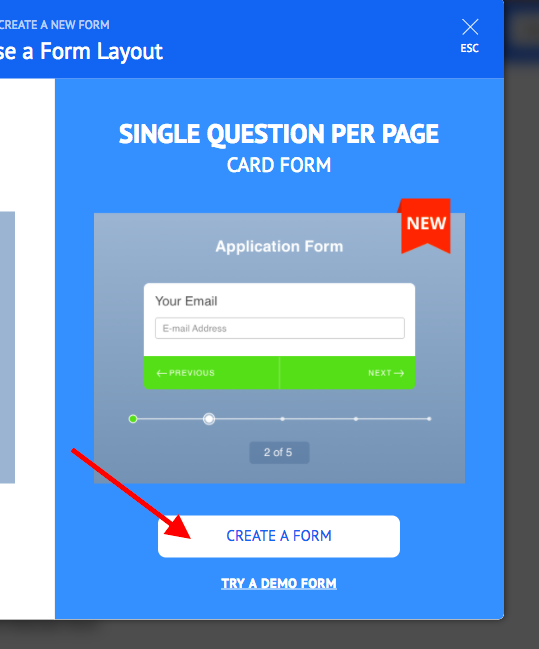 Is there a way to import forms created in the old JotForm format into this new JotForm Card format and keep the same form address? And use the Form URL that you have. 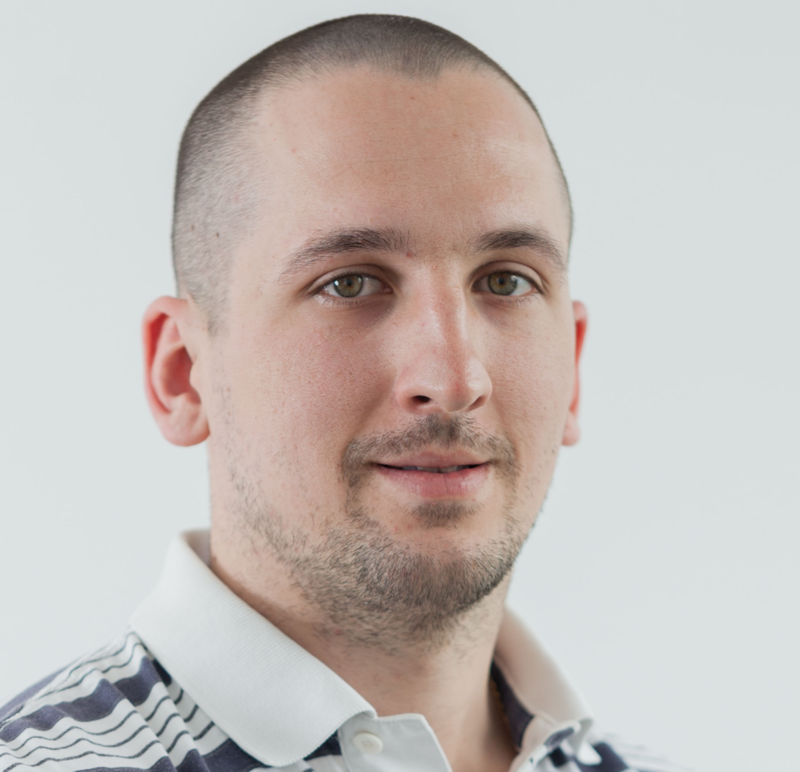 Just spoke to my colleague about the previous post. He asked me to follow up for him. 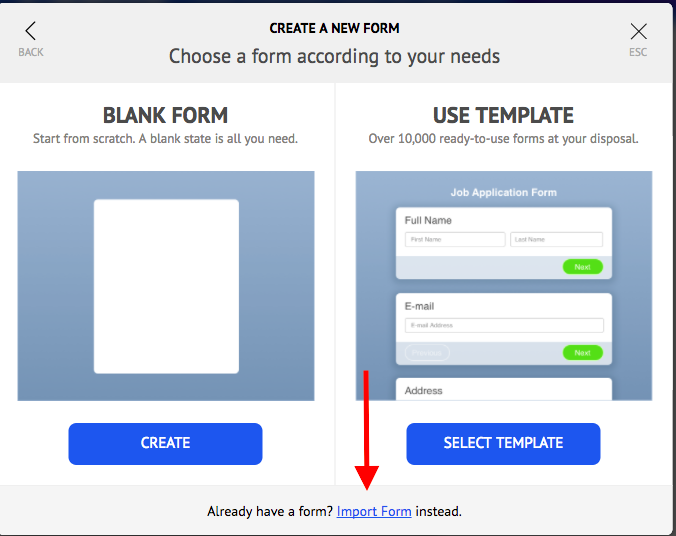 If you would like to keep your form ID then cloning it wont help. Instead you should switch your layout. 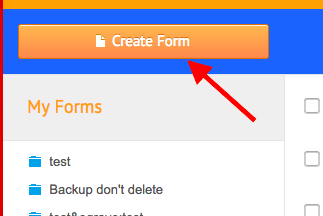 You can do this in your form settings. 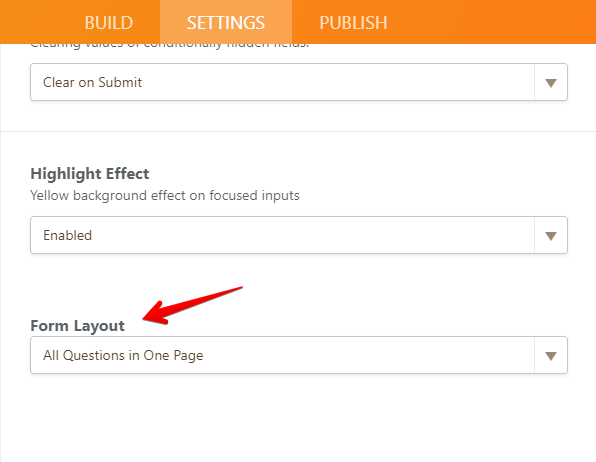 All Questions in One Page is the standard layout. One Question in One Page is the Card form layout.